The hard punching and ultra-exciting David Lemieux has been boxing since he was nine years old and one could say that his entire life has been devoted to the sport. 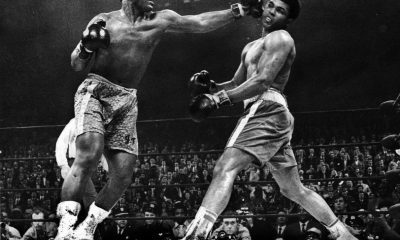 He broke out of the professional boxing gate fast with 24 straight wins, the first 20 coming inside the distance. 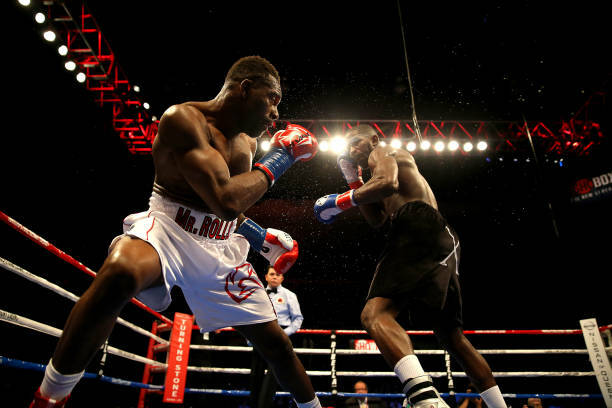 His first round destructions of Elvin Ayala and Hector Camacho Jr. were particularly scary, and his stoppage of Purnell Gates (18-1) raised eyebrows. He was blessed with one-punch KO power in both hands and a propensity to rehydrate an inordinate amount of poundage. In short, he was a formidable force, peaking rapidly — or so it seemed. In 2011, Lemieux suffered his first setbacks, losing unexpectedly in back-to-back fights with Mexico’s Marco Antonio Rubio and Montreal’s Joachim Alcine (David’s stamina or lack thereof played a role in both). Between these two fights, he and Anber had a parting of the ways. 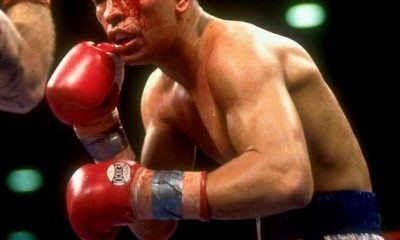 Shakened but sobered, Lemieux regrouped and launched a new winning streak that included a savage uppercut KO over once-promising Fernando Guerrero (26-2), and a bloody win over tough Gabe Rosado in David’s first fight outside Quebec province. That earned David a shot at the vacant IBF world middleweight title which he won by UD over Hassan N’Dam N’Jikam (31-1 coming in). Lemieux decked the French-Cameroonian in the second round, twice in the fifth, and again in the seventh, but N’Dam was resilient, as is his wont, and lasted until the bell rang ending the beat down. On October 17, 2015, in his first title defense, Lemieux faced off against a prime Gennady Golovkin (33-0) at Madison Square Garden with four middleweight belts a stake. 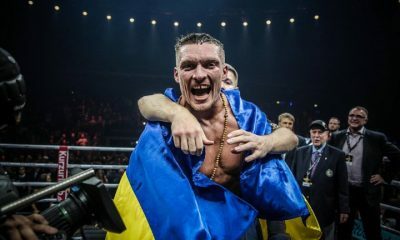 David was game and showed great resolve, but Golovkin ended matters in the eighth round, piling on the shots on a bloodied Lemieux, forcing referee Steve Willis to stop the fight despite Lemieux’s protests. Lemieux then ran off four more wins including a TKO of listless Glen Tapia in which Lemieux showed what rehydration can do as he came in much bigger than “Jersey Boy.” However, the showcase of this streak was a spectacular third round KO of Curtis Stevens in Verona, NY via a monstrous left hook that left Stevens unconscious and ultimately stretchered out of the ring while HBO’s Max Kellerman went bonkers in plain sight. 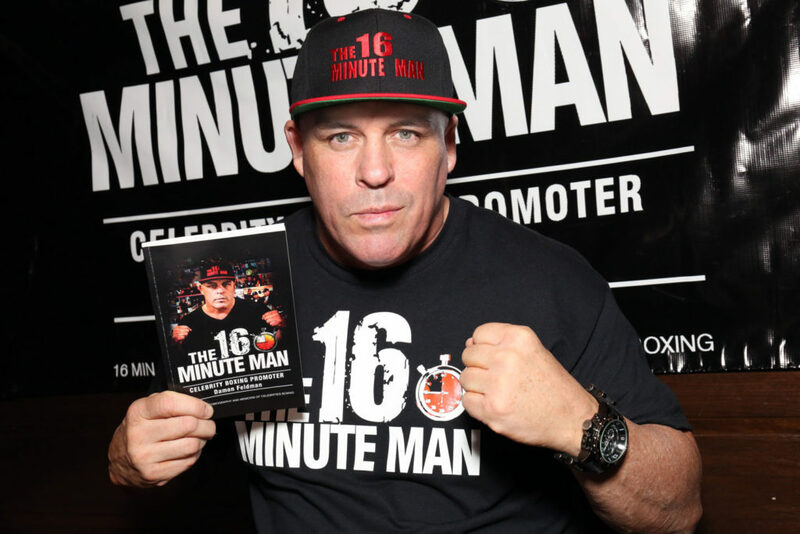 After decisioning Marco Antonio Reyes in Las Vegas in May 2017, the Quebecois met slick Billy Joe Saunders (25-0) on home turf in a bid for the WBO world middleweight title. Saunders’ style of hit and run and all-around defensive wizardry was a puzzle that Lemieux couldn’t solve, dropping his record to 38-4. 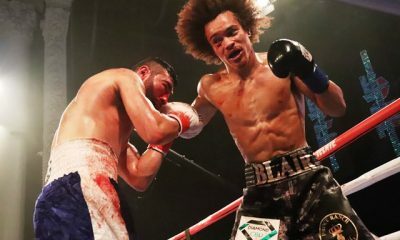 What followed was a badly needed win, a lopsided 12-round decision over the Algerian Karim Achour in Quebec City in May 2018. His next go was a critical match-up with Gary “Spike” O’Sullivan (28-3). Lemieux vs. O’Sullivan, a middleweight title eliminator, was the chief supporting bout on the Golovkin-Alvarez II card at the T-Mobile Arena. 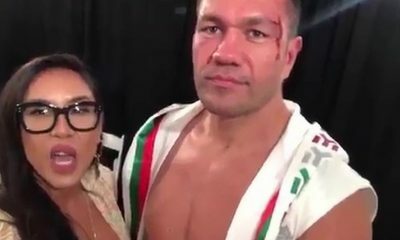 The fearsome puncher fulfilled his promise. He countered a slow left hook from O’Sullivan with a vicious left hook upstairs that decked Spike. Referee Russell Mora stepped in, looked at Spike’s glazed eyes, and stopped the action at the 2:44 mark of round one. 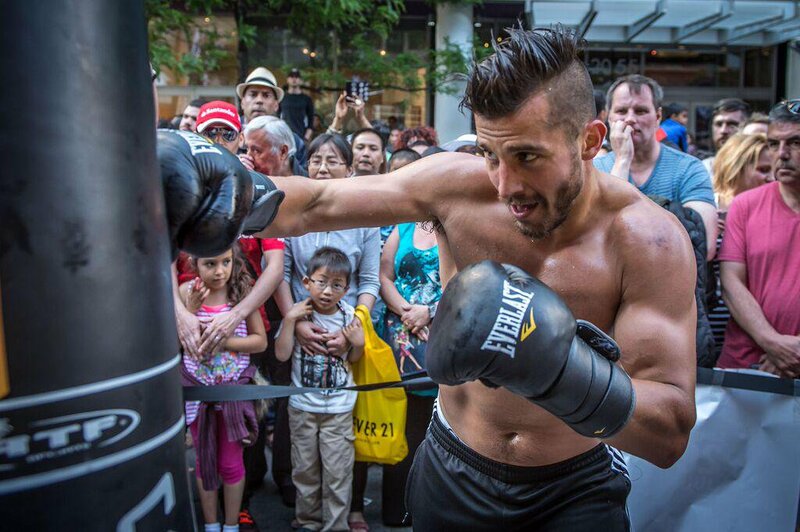 It was another spectacular performance from the extremely fan-friendly David Lemieux. Of note, however, David had come in very heavy after his rehydration and his stomach area, though hard, was visibly large. Lemieux’s last scheduled fight was on Dec. 15 of last year against Taureano Johnson at Madison Square Garden. Prior to the weigh-in on the day before the fight, Lemieux suffered from severe dehydration and had to be hospitalized. The match, which was to serve as the co-feature to the bout between Canelo Alvarez and Rocky Fielding, was cancelled. 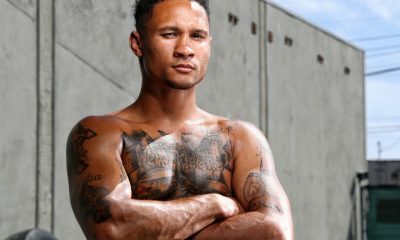 The highly ranked Lemieux (40-4) is now scheduled to fight at the T-Mobile Arena, this time on the undercard of the Canelo-Jacobs title match on May 4. His opponent will be Londoner John “The Gorilla” Ryder. 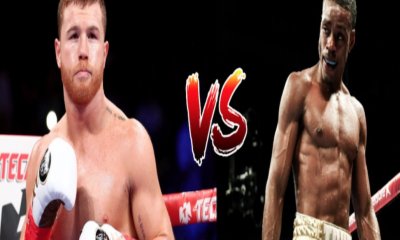 What’s different about this match is that David, after repeatedly struggling to make weight at 160, will be fighting at 168 pounds as he ventures into the super middleweight division. 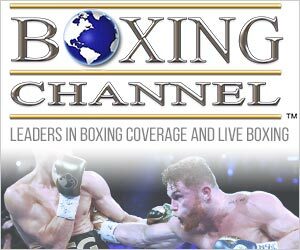 Ryder (27-4) is rated #1 by the WBA which recognizes Canelo Alvarez and Callum Smith as their champions. He is promoted by Eddie Hearn, the Managing Director of Matchroom Sport. Eddie has it wrong. He should fully expect it to be David Lemieux because the 30-year-old KO artist will not only take his power with him, he will be far more comfortable at the higher weight. 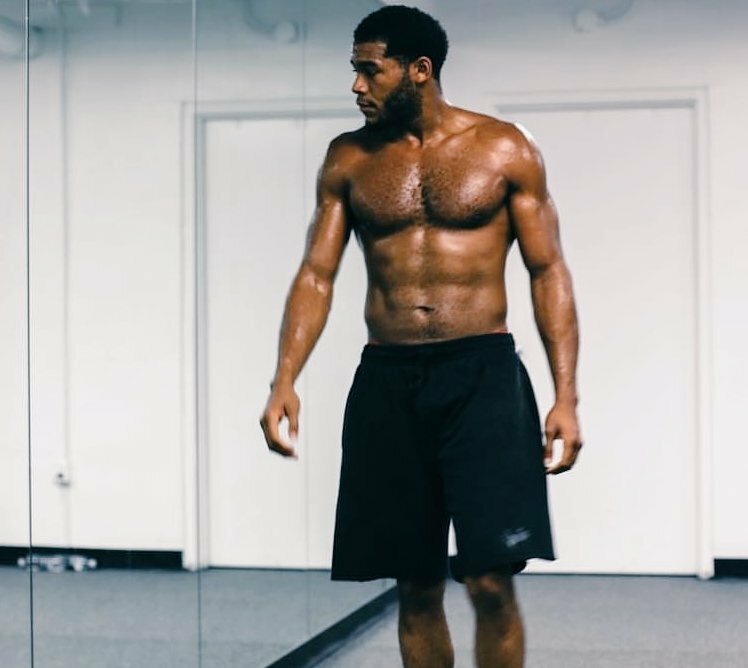 And if by chance his tendency to rehydrate is still there, expect him to enter the ring at an inordinate weight, maybe even as high as 185 pounds. If so, “The Gorilla” will be in for a short night. Ted Sares is a lifetime member of Ring 10, and a member of Ring 4 and its Boxing Hall of Fame. 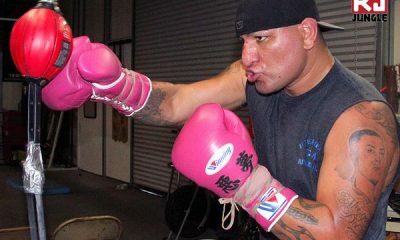 He also is an Auxiliary Member of the Boxing Writers Association of America (BWAA). He is an active power lifter and Strongman competitor in the Grand Master class and plans to compete in 2019.